A play that explores the lives of ordinary people living in the besieged Gaza strip in the winter of 2008. Jomana, a woman from the Shati refugee camp, falls in love with Rami, an American Palestinian doctor who arrives as part of the Free Gaza Flotilla. Breaking the siege sparks their love – but can it be sustained? Tales of a City by the Sea is a unique and poetic journey into the lives of ordinary people in the besieged Gaza strip prior to, during and after its bombardment in the winter of 2008. Jomana, a Palestinian woman who lives in the Shati (beach) refugee camp in Gaza falls in love with Rami, an American born Palestinian doctor and activist who comes on the first Free Gaza boats in 2008. Their love is met with many challenges forcing Rami to make incredible decisions the least of which is to take a dangerous journey through the underground tunnels that connect Gaza to Egypt. Although on the surface this love story appears to explore the relationship between diaspora Palestinians and Palestinians under occupation, there is a broader and more universal theme that emerges – one of human survival and tenacity. Tales of a City by the Sea avoids political pitfalls, ideological agendas and clichés by focusing on the human story of the people in Gaza. Although the play’s characters are fictional, the script is based on real life events and is a product of a collection of real stories the author Samah Sabawi and her family have experienced during the events of the past several years. Sabawi has written most of the poetry in the play during the three-week bombardment of Gaza in 2008/2009. 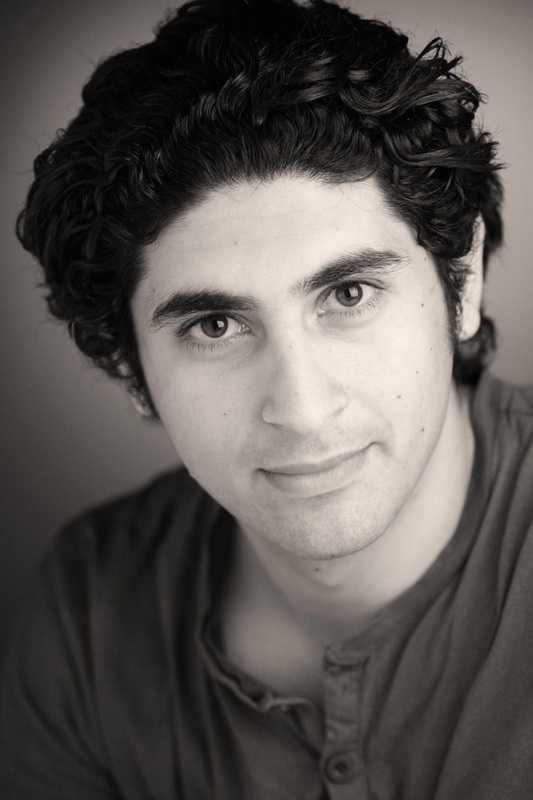 Osamah Sami is an actor and writer of Iraqi heritage. Born in 1983 in Iran – he migrated to Australia in 1995. 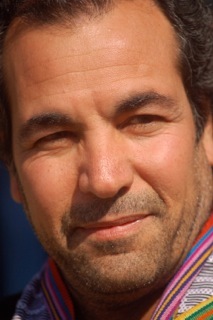 Osamah has worked extensively on stage, including playing the role of Saddam Hussain in “Saddam: The Musical”, as well as other productions, including Sinners (La Mamma), Homebody/Kabul (Theatre@Risk), Long Day’s Dying (La Mamma), Baghdad Wedding (Belvoir St.), Blackbox 149 (La Mamma)…His TV roles include East West 101 (SBS), City Homicide (Seven), Rush (Ten), Sea Patrol (Nine), series regular in the 13-part series Kick (SBS), the lead role in Tony Ayres’ award winning tele-movie Saved opposite Claudia Karvan, the lead in Dee McLachlan’s feature film “10 Terrorists” and the award winning short 296 Smith Street as well as the feature film Lucky Miles. He is currently working on a feature film with director Tony Ayres “Ali’s Wedding” which he has co-written with Andrew Knight. 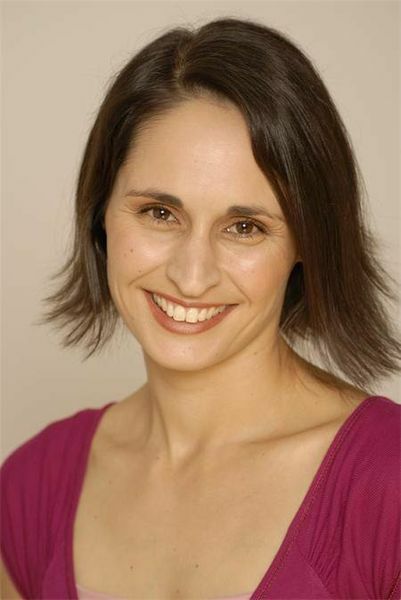 Since graduating from Flinders University Drama Centre, Veronica has had a very diverse and dynamic acting career in Theatre, Film, Television and Role Playing/Training across many arenas from mainstream theatre and television to educational and political theatre, script development and corporate work. Her credits include: The Grace of Mary Traverse, Six Characters in Search of An Author, Stories from the Underground; A Translation in History, Twelfth Night, The Jungle of Cities, 10 x10 play series, Meat Pies and Mortadella, Nile Blue, GP, Water Rats, Heart Break High, Murder Call, Blue Heelers, Satisfaction, Whatever Happened To That Guy and Neighbours. Wahibe Moussa is a performance-maker, writer and Green-Room award winning actor, currently studying in the Master of Writing for Performance at the Victorian College of the Arts. 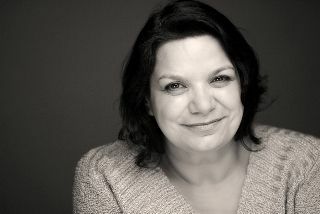 She has gained respect as a Cultural/Language Consultant through Theatre and television projects. Wahibe’s writing practice is informed by her work with diverse Refugee and Indigenous communities, and her interest in connections between the personal and political; the exchange of power within relationships. As a Community Artist, Wahibe works collaboratively in Theatre, Visual Art and Writing Projects in Melbourne and Sydney. 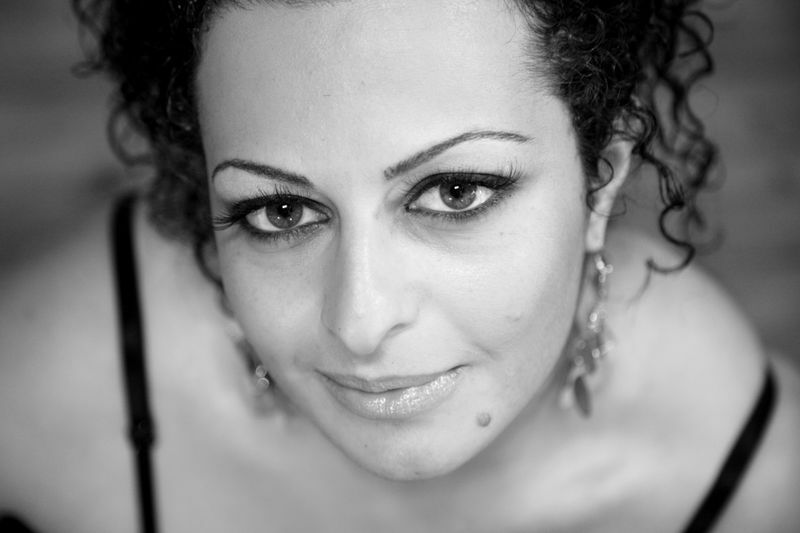 Jomana Najem has a background in Film Production and literary journalism, and has been extensively involved with the Arabic speaking community for the last ten years in various capacities. Jomana has also written, directed and produced several short films and documentaries. She has worked both behind and in front of the camera as an actor and television presenter. She has is the writer of a feature length film script that centres around the lives of several Lebanese Australians, and their struggles to overcome their past. “The Borrowed Prophet” is currently in pre-production and has been endorsed by the Lebanese and wider Arabic speaking community. Ryan is a second year student and is currently studying arts at La Trobe University. He has been involved in many highly successful productions in their student theatre program. He has also been highly involved in amateur theatre companies in his home town. He has a large background in musical theatre. This is Ryan’s first production outside of his university and local area. Beth is no stranger to the world of theatre, television and drama; having worked on the TV show Neighbours as well as various other films. 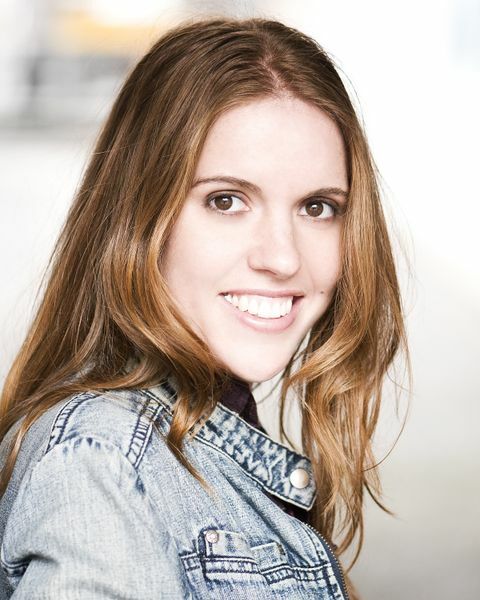 Most recently she played the character of Amy March (the youngest sister) in the production ‘Little Women’. ‘Tales of a City by the Sea’ is Beth’s first technical gig, she is currently completing a degree in English and Drama Majors. James Crafti is co-manager of Under the Hammer an Activist Artists Hub in Coburg a place he founded to explore art within a social justice framework. 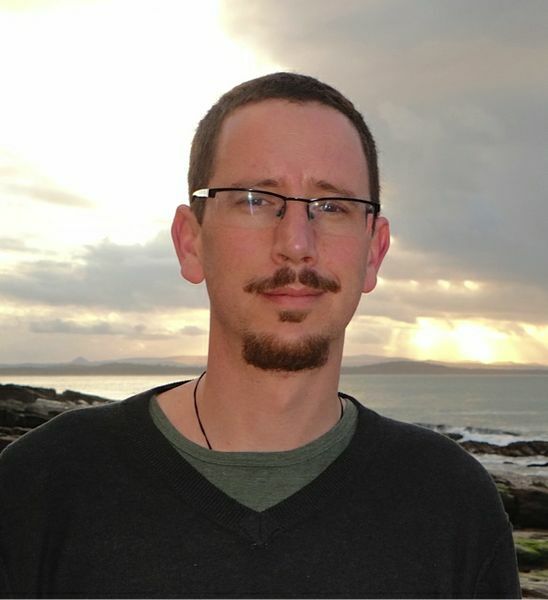 Crafti completed a Bachelor of Creative Arts at La Trobe in 2009 and directed plays at La Trobe including Creationism, Rope and Seven Jewish Children. In 2010 James worked as an assistant director on Melbourne Worker’s Theatre’s show Yet to Ascertain the Nature of the Crime. Crafti also directed two plays with Platform Youth Theatre Mutha and The Deserters, and is now serving on Platform’s Board. He is currently undertaking his Masters in Community Cultural Development at the Victorian College of the Arts.